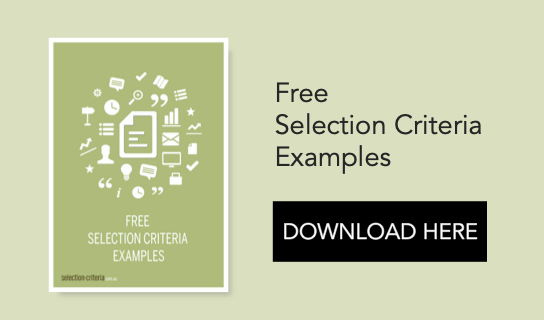 If you are looking for selection criteria templates, you can download some free selection criteria examples templates here. These Microsoft Word templates are for your resume / CV and selection criteria documents. They can be saved to your computer once opened. The templates are in either chronological or functional resume formats. 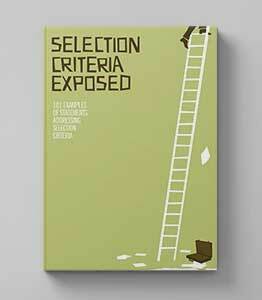 For more information about these formats and which one you should be using please see the publication Get That Job. Please note that some templates use tables. 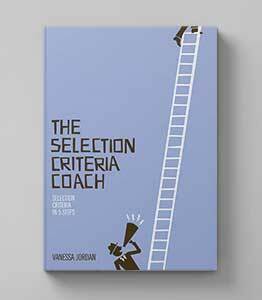 Selection criteria templates are available in our premium ebooks, or you can download our free selection criteria examples ebook to help with the formatting of your selection criteria. These examples and templates are provided by other organisations. You will be directed to another website to download them.